How about it Ebay. 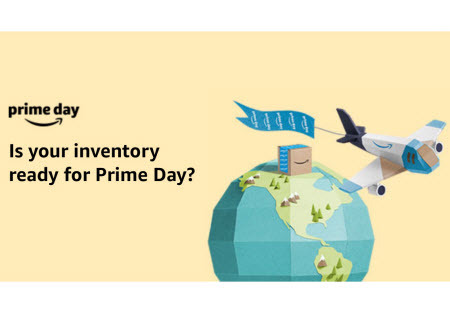 Got a prime day. Nope guess not. Fears no one would come.